The claimant had requested a precise description of an allegedly infringing method at the premises of the defendant according to Art. 77(1) lit. b of the PatA; see the prior post in this matter. The case now took an unexpected turn: The defendant admitted utilization of the allegedly infringing method, but pleads for a right of continued use based on Art. 35 PatA. Consequently, there was no reason for a precise description anymore. 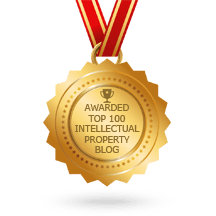 In the operative provisions of the decision, the FPC held that the defendant admitted utilization of claim 1 of the patent in suit (from the wording of the claim it’s evidently CH 705 576 B1 of L.A.C. Sàrl-Laboratory for Advanced Coatings Serge Bourquard; see Swissreg), the prior order to preserve the existing state of affairs was lifted and the case was dismissed in accordance with Art. 242 CPC. The claimant tried to have some of the costs charged on the defendant (Art. 108 CPC), but did not succeed: Costs were charged to the claimant, incl. 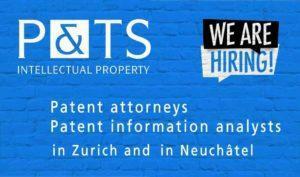 costs of the defendant for legal representation and assistance of a patent attorney. 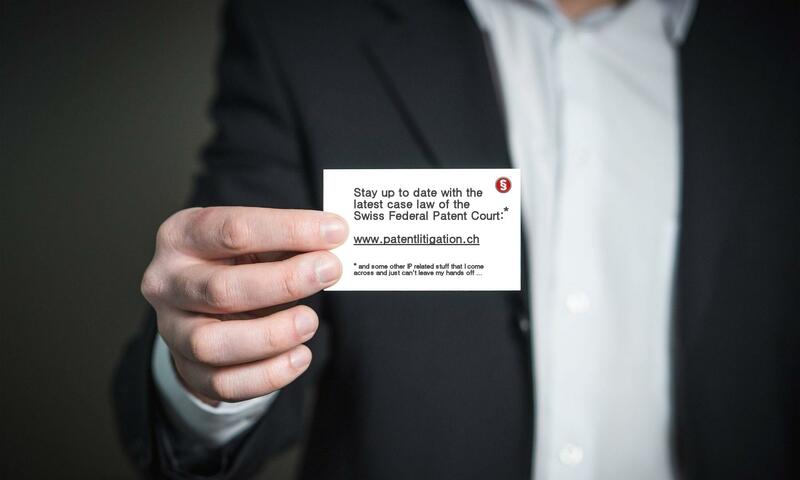 It remains to be seen whether the claimant will initiate main proceedings for infringement, based on the defendant’s admitted utilization of the method according to the patent in suit. Then, the claimant could also reclaim the costs. In the meantime the decision has become final.